In his first major interview the new Russian Defense Minister talks on the new approach to staffing issues, on new weapon purchases and on the recent corruption scandal in the military property department. Three months after his appointment as Defense Minister Sergey Shoigu gave an extensive interview to the Komsomolskaya Pravda daily elaborating both on already executed decisions and on some future plans. Shoigu, who is one of Russia’s most experienced and successful civil servants left the top post in the Emergencies Ministry which he created in 1990.
who started the military reform in 2008 and was fired in December 2012 as investigators uncovered a multi-billion corruption schemes in the defense ministry’s property department. 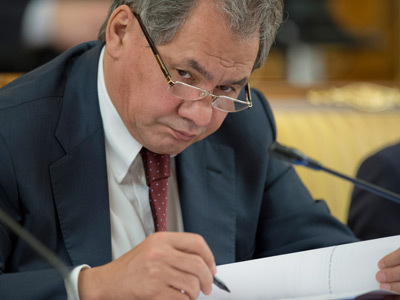 Shoigu refused to answer directly what issues he currently considered top priority saying that all questions are important when the nation’s security is concerned. Shoigu said, however, that he and his team were seeking to build a new management system with clear spheres of responsibility at every level. The minister said that he changed the decision making system in the personnel department giving more say to those who solve everyday questions and staff the units. Direct commanders got back the right to promote their subordinates as this enforced the unity of the forces and boosted the servicemen’s motivation. Despite these minor adjustments, Shoigu categorically denied that Russian authorities were reconsidering the results of the already accomplished reforms in the military. He said that his task was to find the most effective ways of reaching the objectives set by the Russian leadership. The general lines of the military reform that started in 2008 are a radical cut in the number of servicemen, replacing conscripts with professional soldiers, re-arming the military with the latest weapons and changing the financial system so that it matches the new force. The minister emphasized that he was not promoting or cancelling some separate decisions but working a broader scale, strengthening the country’s defense capability. 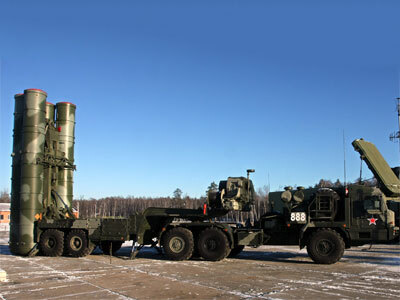 The new defense chief told reporters that his ministry had already developed new mechanisms to control the development and production of new Russian weapons and military hardware. They control the whole process for every item, including the quality control and transparent pricing. Shoigu said that he decided to disband units responsible for scrapping old ammunition (over the past years several disastrous fires have hit Russian ammunition dumps, sometimes causing casualties and prompting evacuations). 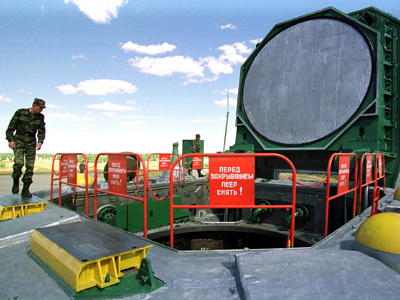 The remaining old ammunition will now be sent to civilian enterprises for destruction and from now on, the ministry will only sign full cycle contracts with producers which mean that the suppliers will be responsible for servicing and for scrapping of their goods. 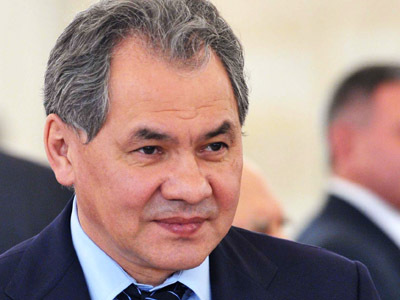 Speaking of the corruption scandal that brought the reshuffle in the Defense Ministry, Shoigu noted that currently there is a moratorium on any property operations as the new authorities needed to make it completely clear what are the ministry’s current assets. He noted, however, that the sale of property would continue as there is an approval from the country’s leaders and there is a need to rid the defense department of all of its commercial arms. At the same time, the minister said that currently there was a need to get rid of excessive outsourcing, especially in the repair of the combat machinery and vehicles, as civilian specialists cannot be put under full control when it is needed most – at times of a “hot” military conflict. 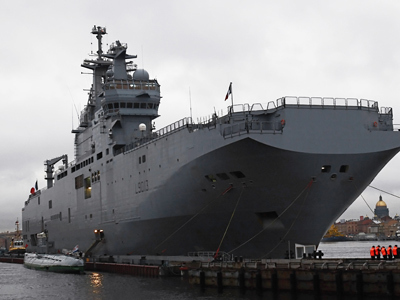 The Russian military forces will get back the hardware repair units and the medical companies staffed with professional military doctors. In the end of the interview the minister said that there he had major development plans for the ministry, connected with radical re-arming of the forces. The newly established Main Directorate for Innovation Research will be strengthened with the Directorate for Drone Aircraft Development and the Directorate for Robot Technologies. The new minister also promised to restore education structures to the military as he personally thought them to be an indispensable part of the units. He stressed that tutors will work with soldiers’ souls and promised that such specialists would be prepared in civilian universities or by civilian professors within a military academy.